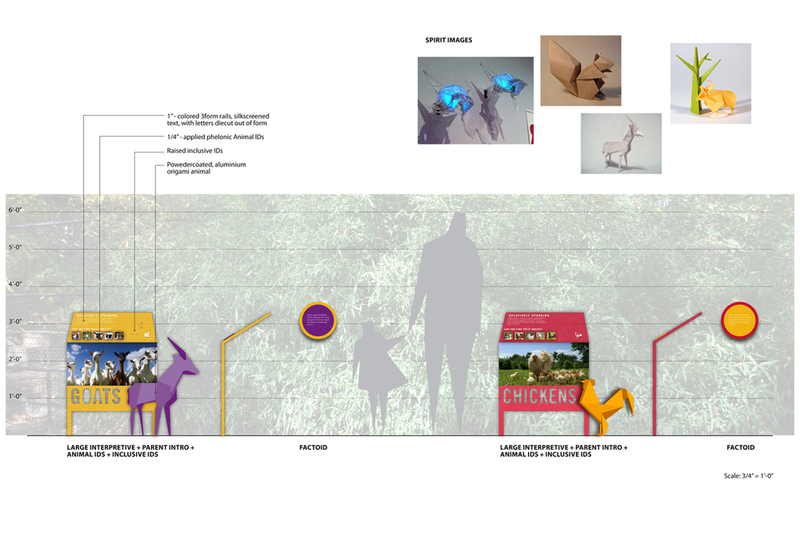 At Cambridge Seven Associates, I was part of a design team that produced interactive and engaging exhibits from concept to installation; showcasing relationships between kids and animals. I spearheaded the exhibit graphics that needed to be accessible to everyone; which included braille, sign language, and a pictorial system for kids on the autism spectrum. I also art directed illustrators who helped shape the interior exhibits with colorful murals. 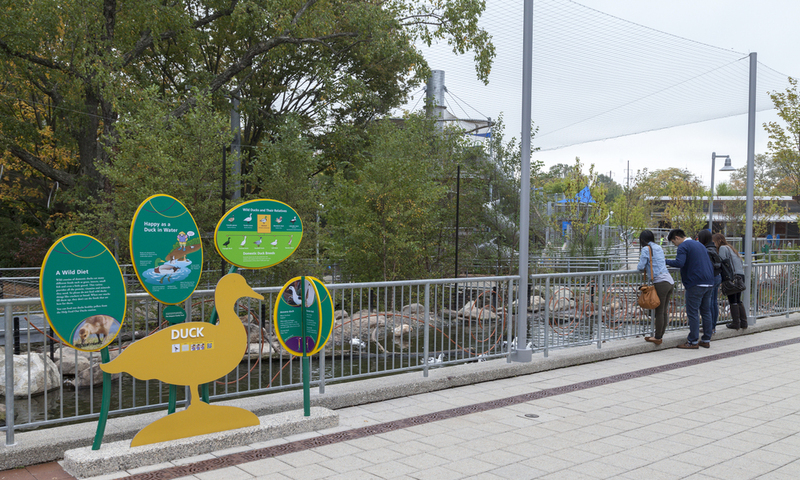 Received Top Honors from the Association of Zoos and Aquariums' 2014 Award for Exhibit Design.